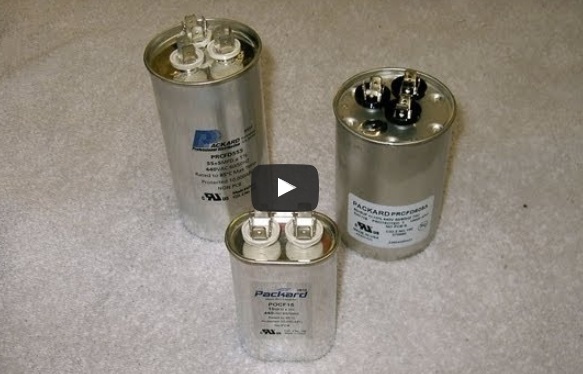 In this episode, I demonstrate how to test the capacitance of two different run capacitors. I use the FieldPiece SS66 multimeter to check the micro farad reading on two capacitors. Be careful, capacitors can hold high voltage even after the power has been disconnected. Follow safe handling procedures to discharge the capacitor before touching the terminals. If you think you have a bad capacitor, call Alexander Heating and Air Conditioning.